Want to give your child a head start to a happy smile? Consider Phase I orthodontic treatment. It will give your youngster the edge he needs to make Phase II (traditional braces) go quicker and easier. Here’s what you need to know about Phase I and Phase II treatment. Phase I treatment is geared toward children between the ages of 4 and 12 who still have baby teeth. It’s used to correct problems early on so your child can spend less time in traditional braces, avoid extractions and eliminate the need for headgear. Gaps between their upper and lower teeth. Skeletal problems that affect chewing, speech and facial appearance. An anterior crossbite also called an underbite. Upper jaw issues that cause crowded teeth. Bad habits that lead to open bites such as thumb-sucking, teeth grinding, mouth breathing and holding the tongue between teeth. Younger children adapt more easily to corrective appliances. Younger tissue responds better to treatment. Kids feel better about themselves when their mouth and jaw issues are corrected. Starting young improves long-term stability. Phase I patients spend less time in full braces (Phase II treatment) when they’re older.  Traditional orthodontic treatment is called Phase II. It usually begins when your child is around 11 or 12 and all of his adult teeth have erupted. The focus of Phase II is to straighten teeth to make them easier to clean and correct bite problems. allow your child to chew food properly. lower the risk of cavities and gum disease. enable your child to speak comfortably. Learn more about Phase I and Phase II orthodontic treatment. 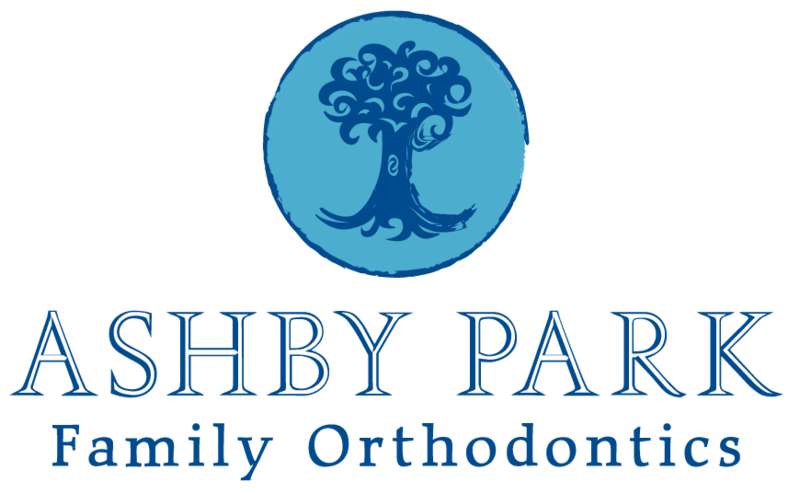 Schedule an appointment with an orthodontist today. Let’s work together to give your child a happy, healthy smile for a lifetime.